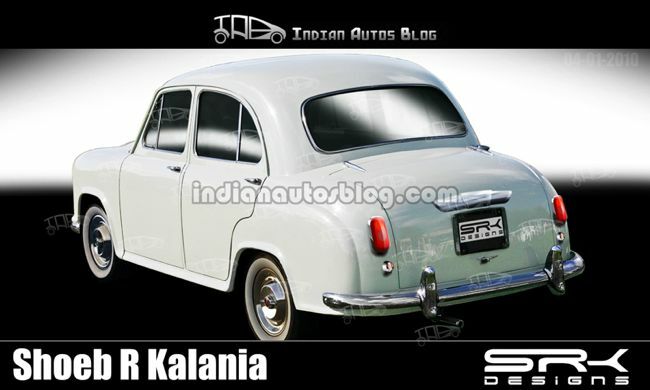 Economic Times is reporting that Hindustan Motors is engaging in talks with Fiat for engine supply. The report does not elaborate on the variant that will use Fiat's technology, but it is public knowledge that India's oldest car manufacturer is coming out with a sub-4m variant of the Ambassador next year which would need an engine that displaces under 1.5-liters to avail excise benefits doled out to small cars. It is understood that there are no other models in HM's pipeline that needs technology of its capability. The proven 1.3L Fiat Multijet engine would be a great fit to the compact Amby which is aimed at private buyers. HM has developed a BS4-compliant 1.5-liter engine for the Ambassador (Encore variant) which it launched in late September. However the specifications of the engine would make the car fall short in every respect to the competition as it manages to coax out just 49 bhp of power at 4,000 RPM and 112.5 Nm of torque at 2,000 RPM. Segment toppers Honda Amaze and the Maruti Dzire produce far higher outputs (100 PS/200 Nm for the Honda, and 74 bhp/190 Nm for the Maruti) and the Multijet engine would bridge the gap in theoretical performance. HM CEO Uttam Bose, who admits the Ambassador needs better tech, refused to confirm the development when asked by ET, but said an announcement will come shortly. The compact Ambassador is conceived for two reasons - to make the Ambassador more affordable and to change the car's buyer composition, which is now 70 percent fleet operator. HM will launch the sub-4m Ambassador in the next financial year (starts on April 1, 2014).